Australia is our home country. It is a great country to visit and happens to be a destination that offers some truly unique experiences. An Australia holiday is great for either couples, friends or for families. You can read all our best posts in this Australia travel blog section. Australia is an easy country to travel with kids. Australia is a really safe country and transportation is efficient and easy to organize. A lot of the cities and towns are pretty flat and great for stroller access. Restaurants almost always have highchairs available. Many of the best attractions in Australia are outdoors which can make things much easier for travelling families. There are a wide range of gorgeous family oriented hotels in Australia; most of which offer swimming pools and kids clubs. Planning a massive trip around Australia? Here is an Australian bucket list post containing over 100 ideas of what you should do, see & experience on your trip. 13 of the Best Beaches in NSW, Australia | Discover World-Class Beaches! One of the Best Sydney Day Trips, Heading to the Stunning Blue Mountains! Bondi to Coogee Walk, One of the Best Sydney Coastal Walks! 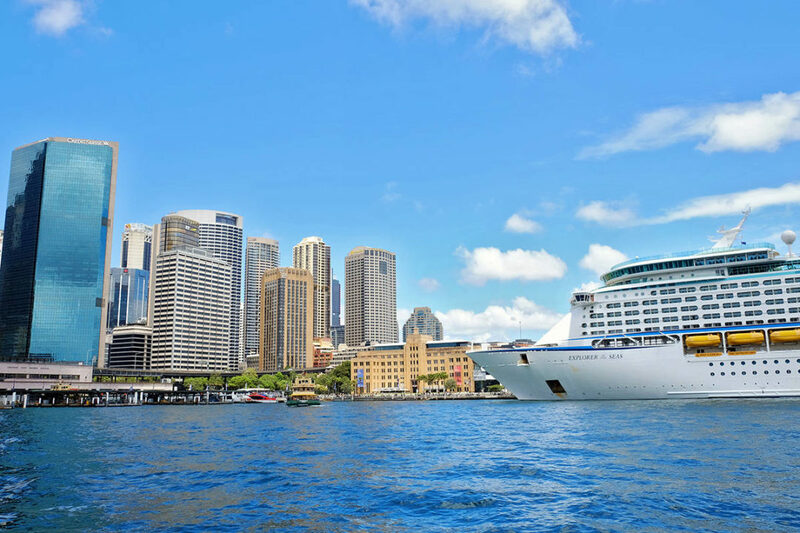 The Top 3 Must-See Sydney Landmarks | Sydney Opera House, Sydney Harbour Bridge & The Rocks! 7 Things to do in Noosa with Kids that Won't Break the Bank! Hervey Bay Luxury Accommodation Options for a Perfect Hervey Bay Holiday! Brisbane to Cairns Road Trip: Explore Queensland's Striking Attractions!